Human movement is controlled the world over. This only began a few hundred years ago with the ‘enclosures’ -- the claiming of all lands of the known world -- by those who assumed the authority to do so . . . the landed gentry. 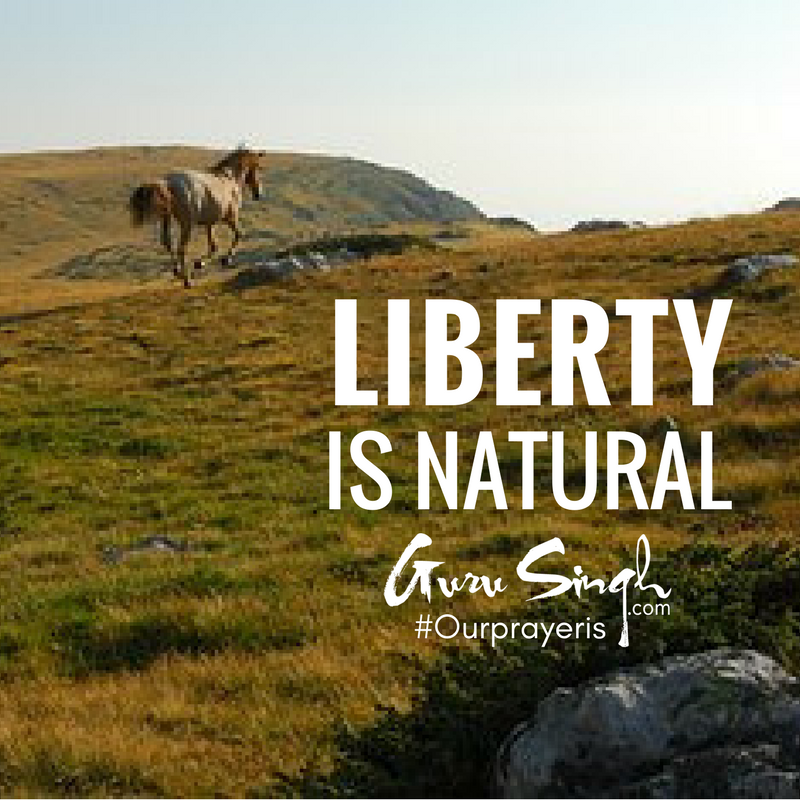 There is no control of the movement of the other natural creatures -- birds fly over borders, and animals move freely all the time without national branding. The control of human movement is unnatural and offensive to the dignity of life. It will come to pass, in the not too distant future, where this control of movement ends, because all unnatural polarities do ultimately die out. The control of movement is the lack of trust; the lack of trust creates the lack of trust; this creation of the lack of trust makes for a dangerous world, and in a dangerous world, the control of movement is required. This is the endless cycle that devolves as a polarity to evolution. This will end when there's true freedom and liberty from the falsehoods of dominance and control, in favor of the truths and accommodation of life as its fundamental nature in all forms. This is what the current upsurge of higher consciousness will have to counter, but in an unnoticeable way. This is the stealth requirement of higher consciousness -- or else great masters are historically killed. Nations and territories are the unnatural creation of human carnivores, and a human carnivore is also unnatural in itself. This was a byproduct of food stock devastation in the ice ages that ravaged northern regions in early human development. This emotionally arrested the human psyche at a primitive state . . . way back in history. Those who currently dominate are these carnivores with aggressive territorial attitudes. Our prayer is that you break this retarded spell of human enclosure; release human culture into a more natural nature of liberty; that you release all control of human movement and allow your life to travel freely about this Earth to fulfill your mission as a global citizen.